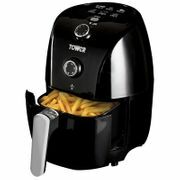 Cook your favourite snacks and meals by looking for a wide selection of cheap and quality-tested fryers based on your budget and other specifications. 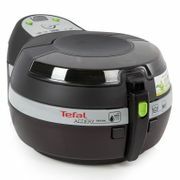 You can choose from popular brands such as Tefal, Breville, Morphy Richards, Russell Hobbs, and Tower. 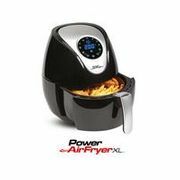 Air fryers, deep fryers, low fat fryers are available from The Works, Studio, Currys PC World, Robert Dyas, B&M, Very and Dunelm. Make sure you stack voucher codes so you can enjoy massive savings. You may be able to find freebies and special offers such as free delivery or appliance clearance sale, too!